Capacitive Displacement Sensors are based on the principle of the ideal plate capacitor. 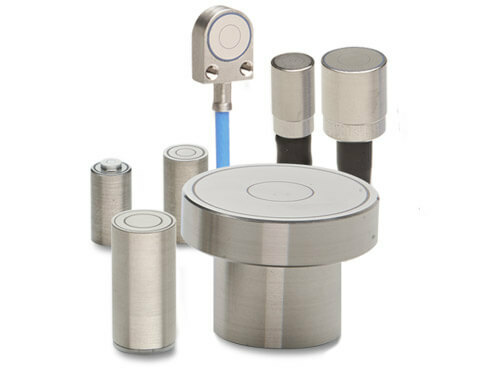 Capacitive Displacement Sensors also measure against insulators. The capacitive principle has been developed substantially further by Micro-Epsilon; the guard-ring technology and the earth-free measurement are innovations developed from Micro-Epsilon.